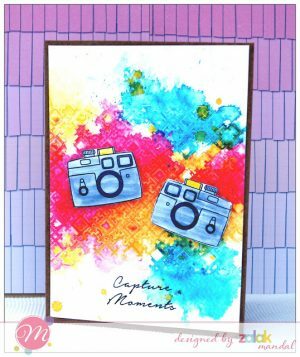 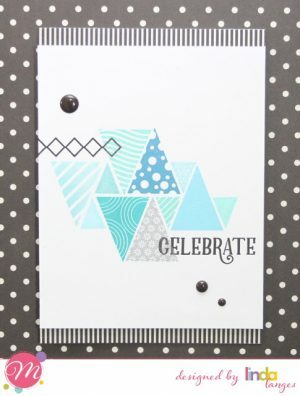 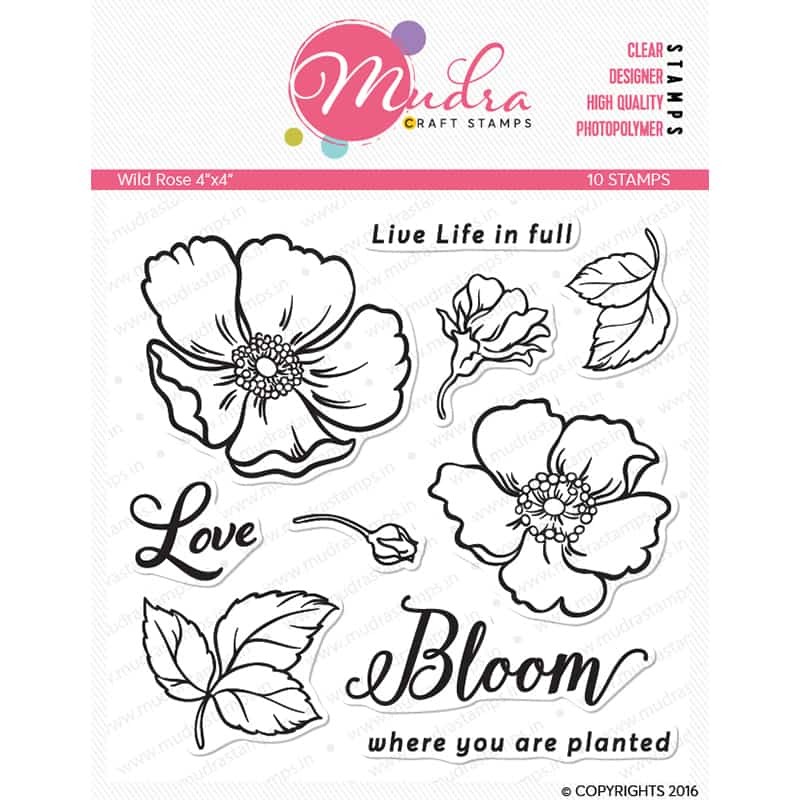 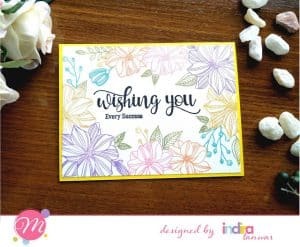 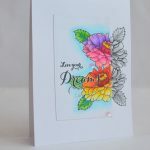 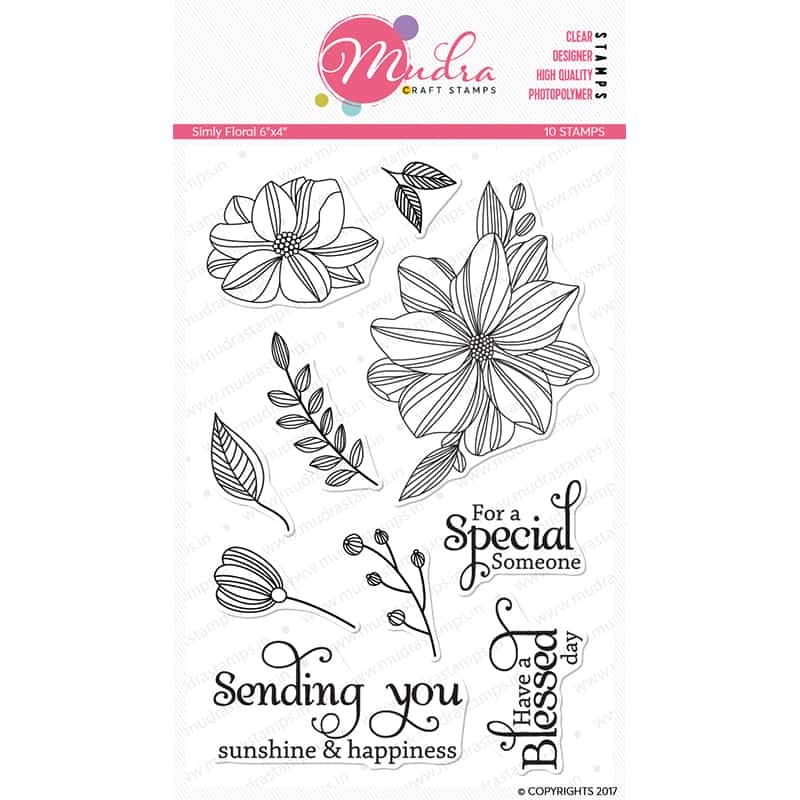 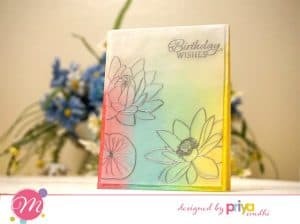 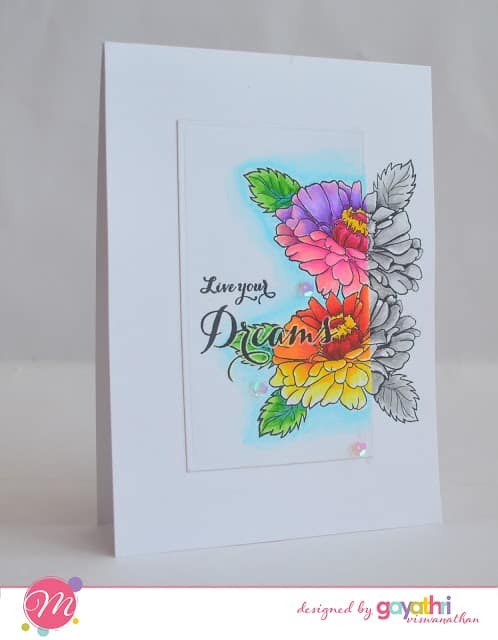 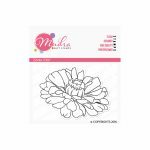 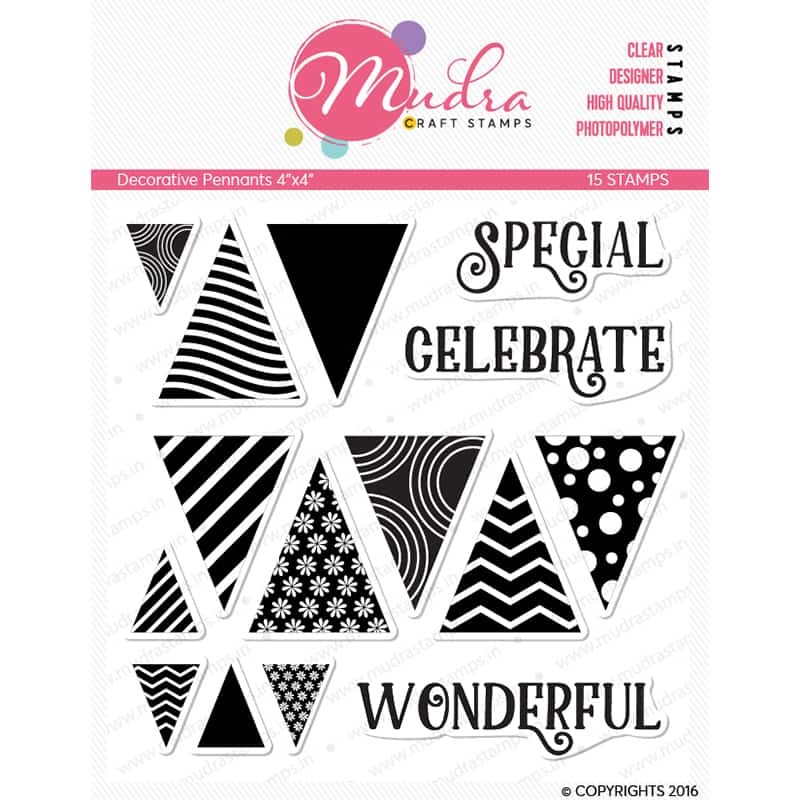 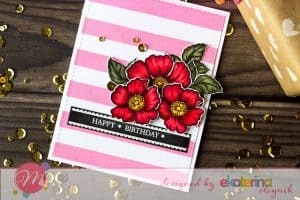 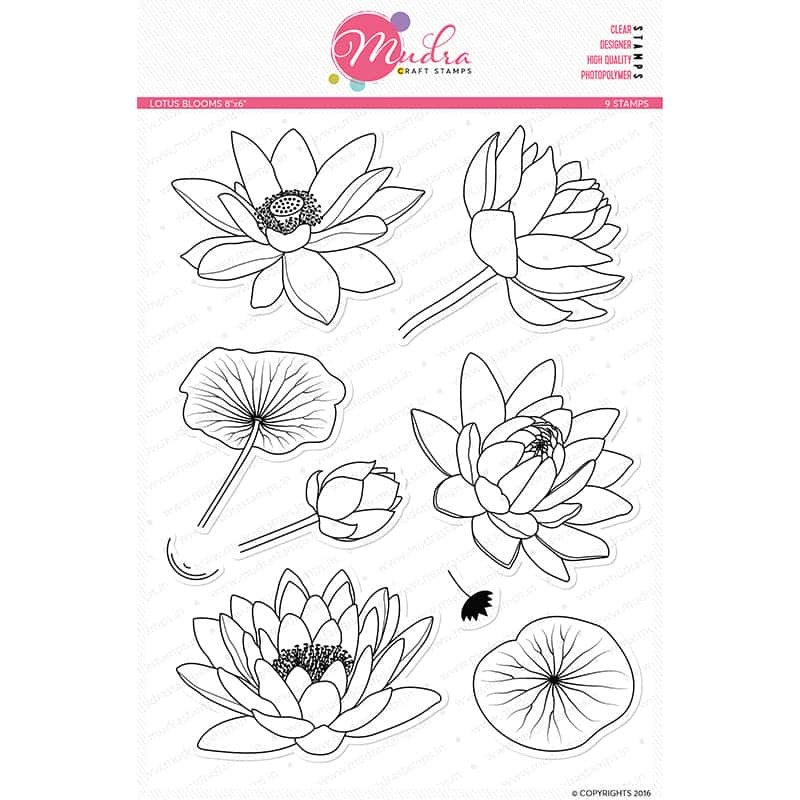 Zinnia Stamp Set.This set comes on a 3”x2″ acetate sheet. 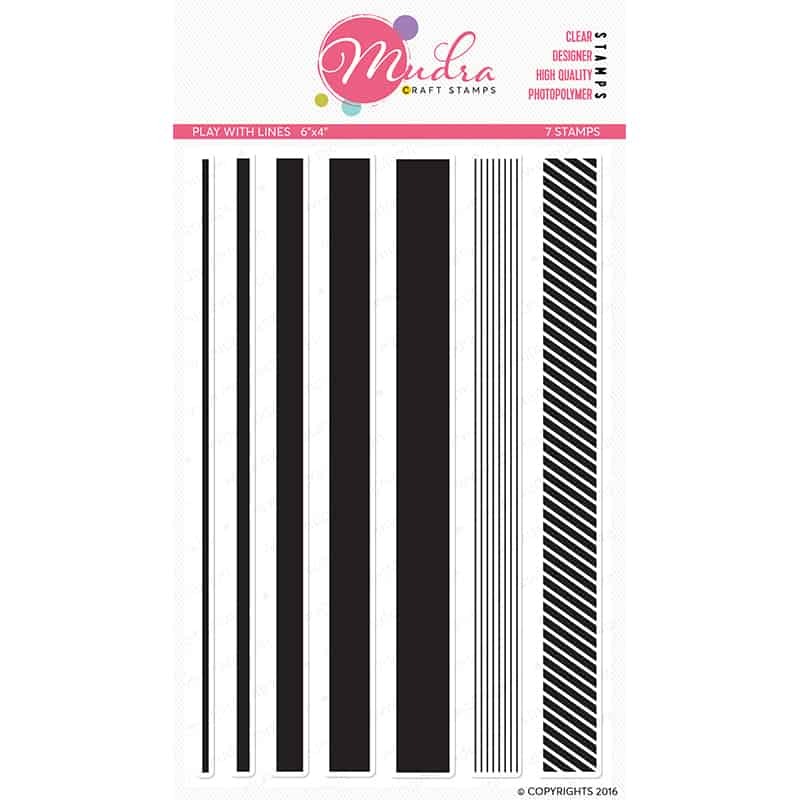 SKU: MU3018. 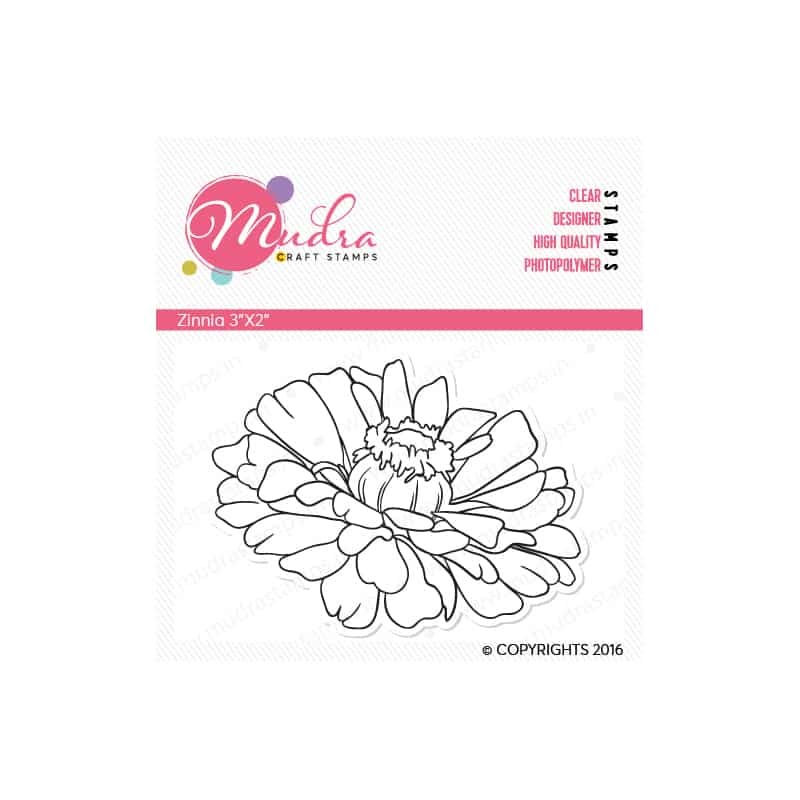 Availability: In stock Size: N/A Shipping Weight: 0.017 kg Categories: 3”x2”, Stamp. 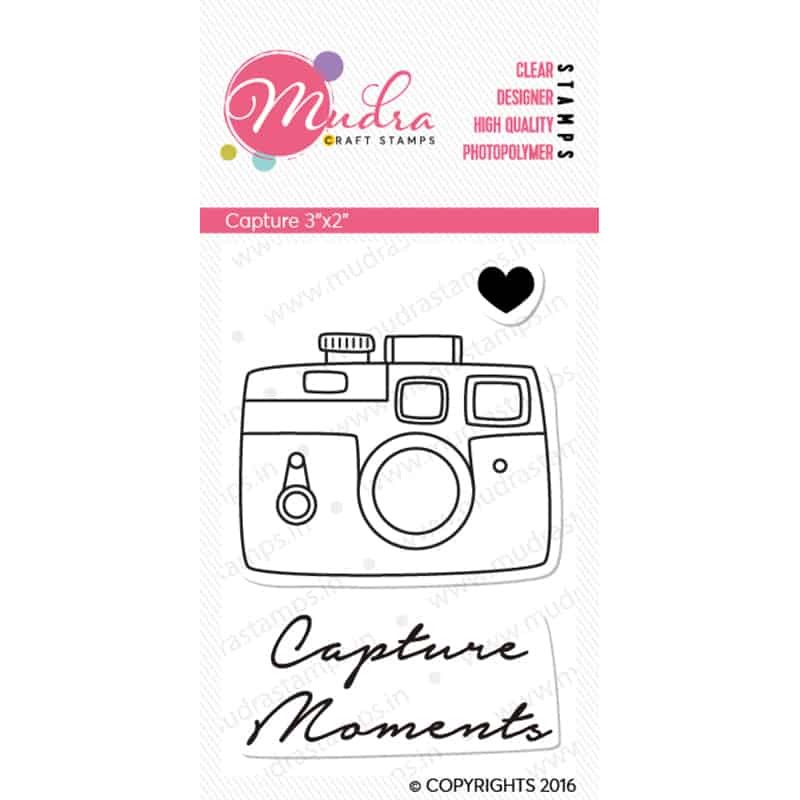 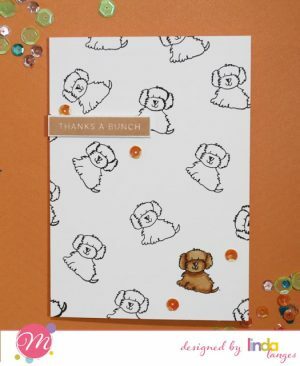 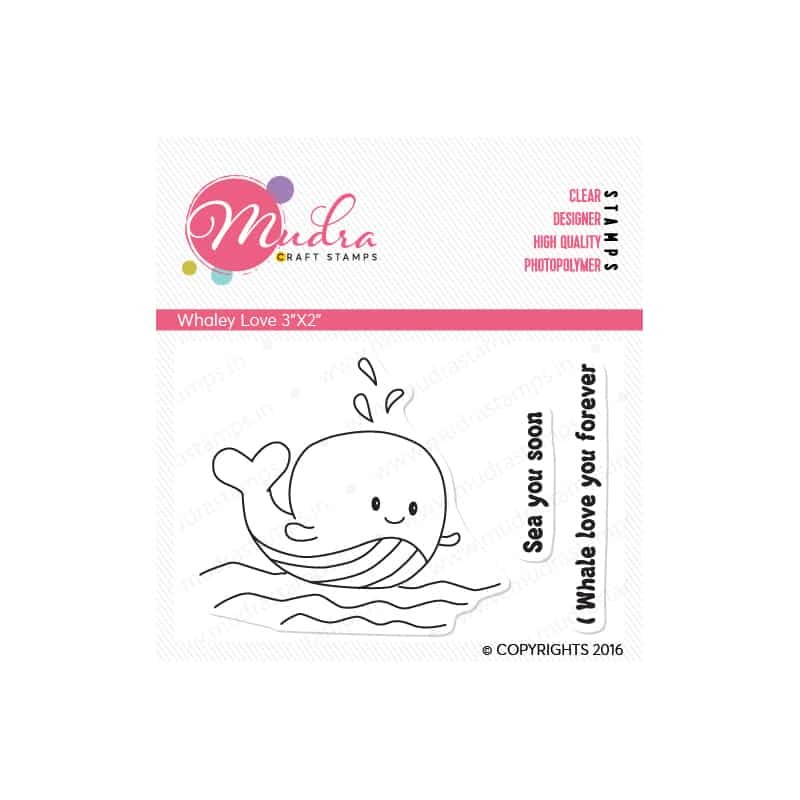 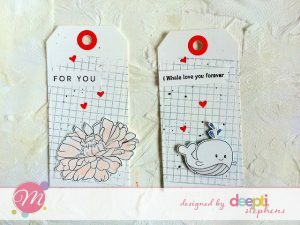 The stamp is 2.5″ wide and 1.8” tall.